8 ft. Poly Recycled Plastic Rectangular Walk-In Picnic Table - 320lbs. Our 8 ft Poly Recycled Plastic Rectangular Walk-In Picnic Table provides a lot of space for food or games when enjoying a sunny day in the great outdoors. Perfect for schools, state parks, and gardens. Made from heavy-duty recycled plastic lumber, this picnic table will stand outside for years without fading, chipping, and rotting. This park table's large size easily accommodates 8 adults comfortably. 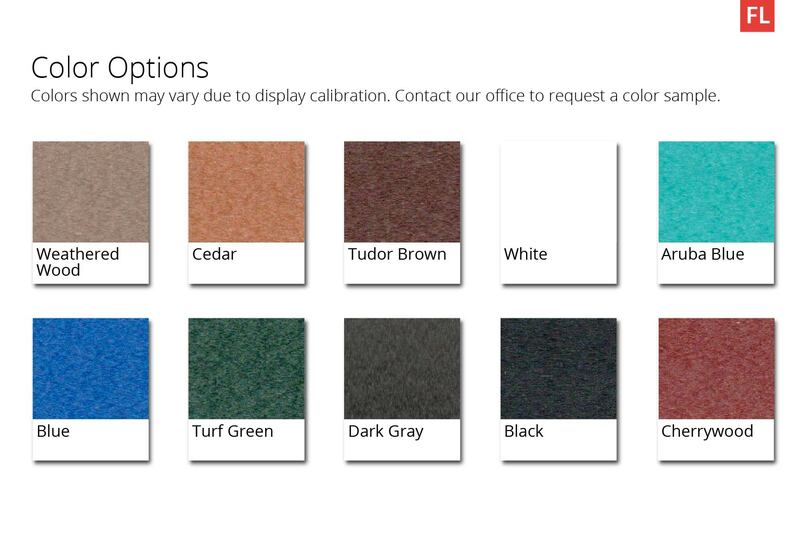 Choose from the bright and neutral color selections to compliment your commercial property. Includes a 2" umbrella hole option at no additional cost. 100% Amercian made and comes with a 5-year warranty.